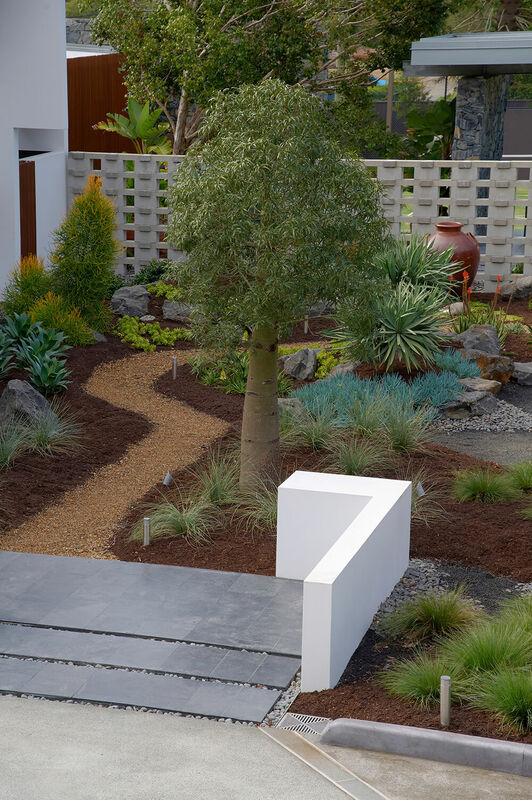 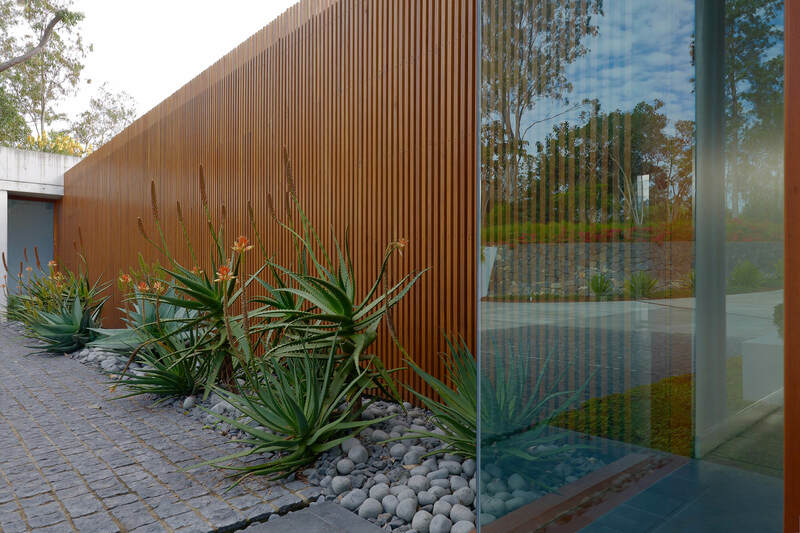 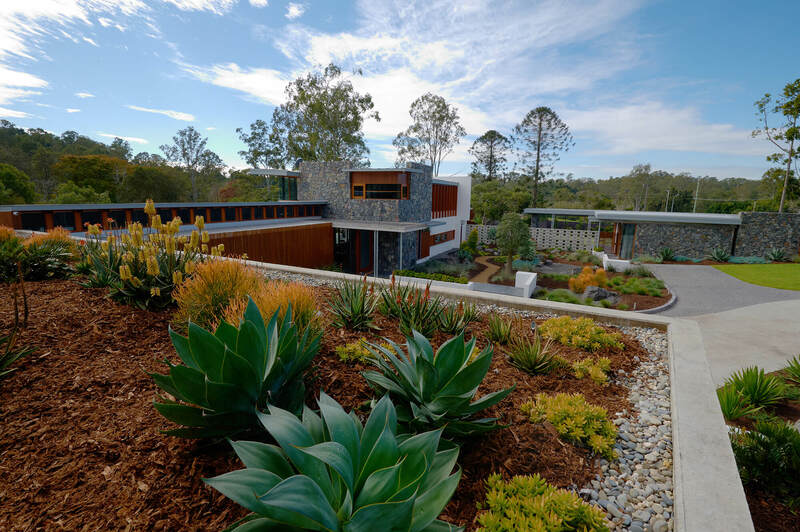 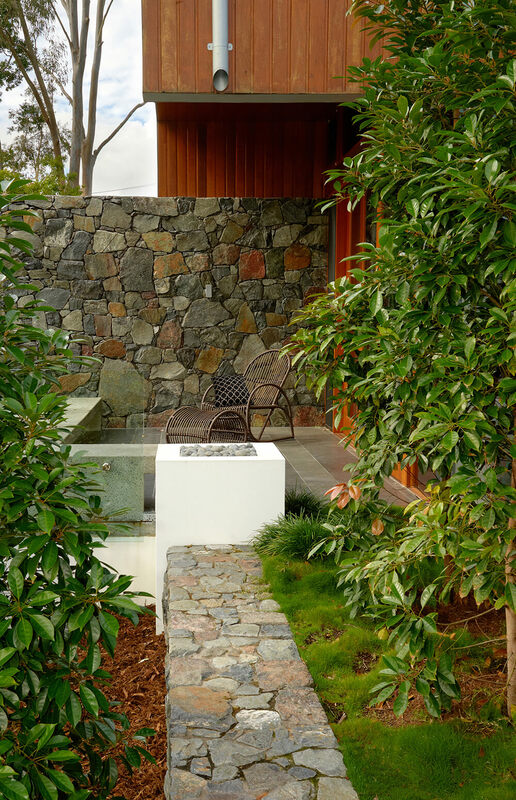 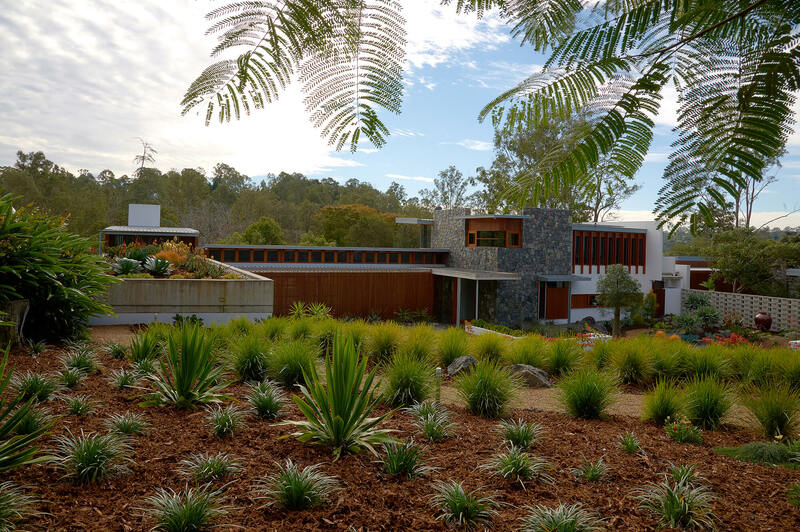 This architecturally designed home demanded restrained yet dramatic planting to highlight the clean lines & interesting mix of natural building materials. 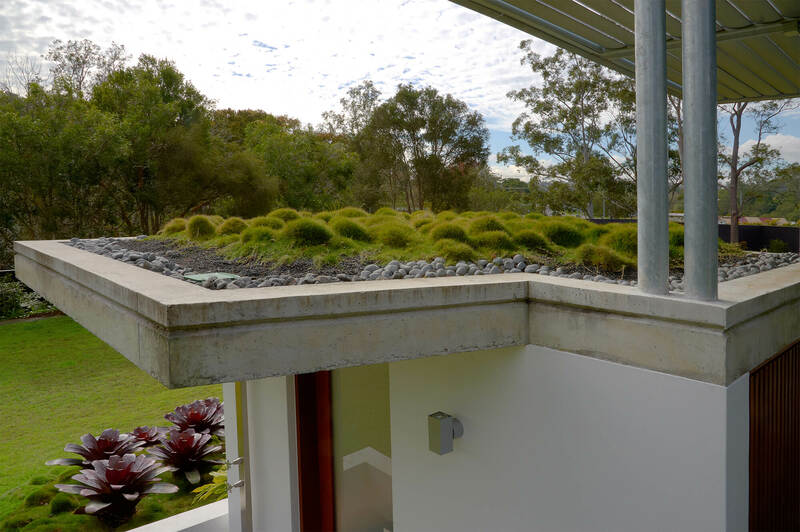 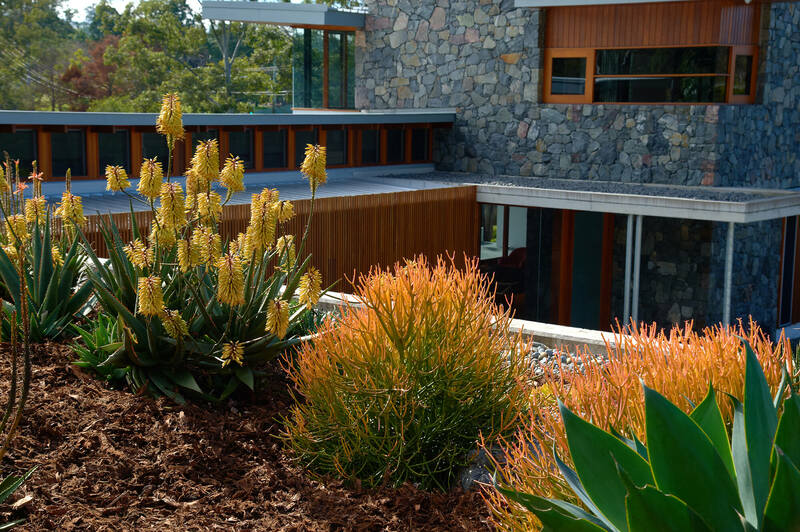 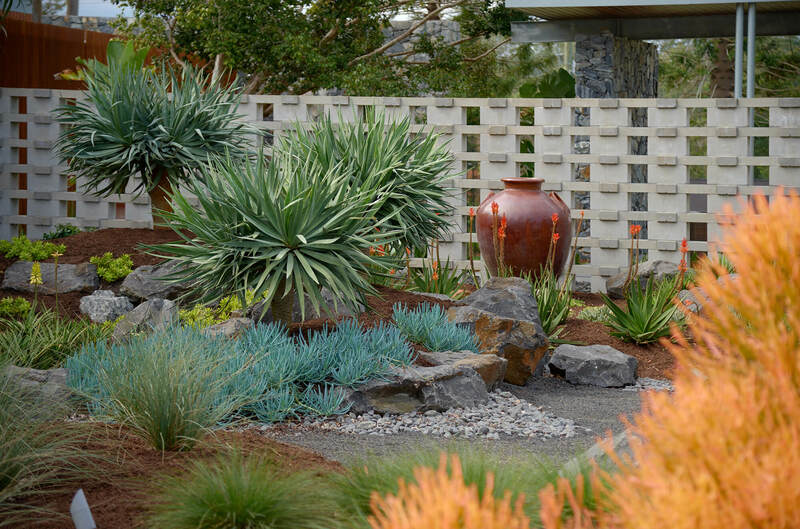 A green roof of winter flowering succulents complements the iconic Bottle Tree and arid zone that wraps around the entry of the home. 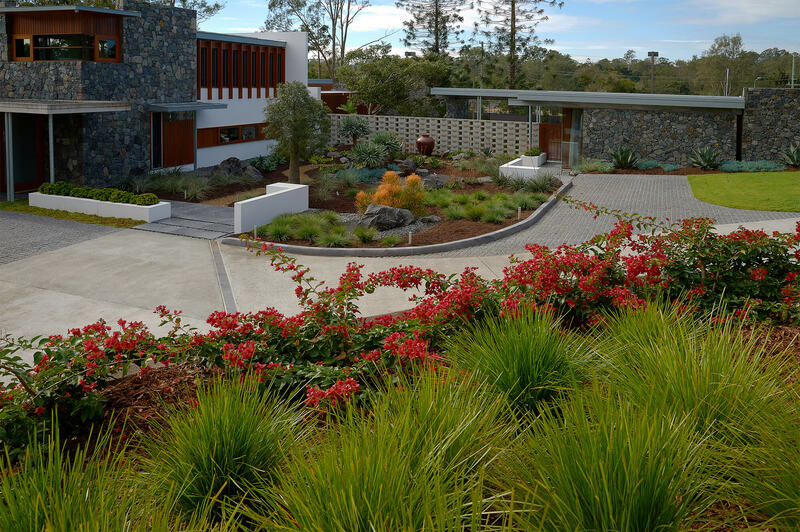 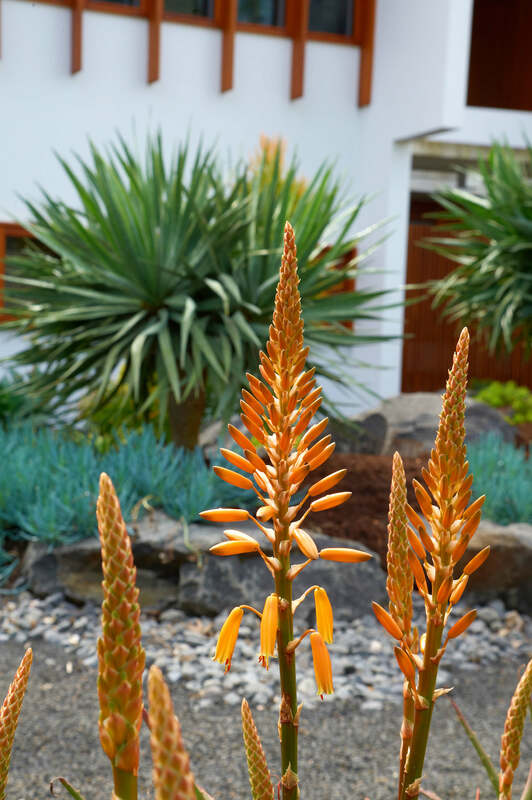 Private tropical courtyards, native & subtropical screen planting produce an eclectic mix of landscaping to enliven the transition from contemporary architecture to a garden to simply absorb & enjoy.